So, if you interesting in getting some performing arts experience under your belt, purchase the tickets through TAP-Chicago and join us on Saturday, 10/22 for a fun, yet cultured, night out! Please note that the discounts shown above has a stipulation that we have a group of 10 people or more. Don’t worry if we do not have enough people, we will refund everyone’s money. 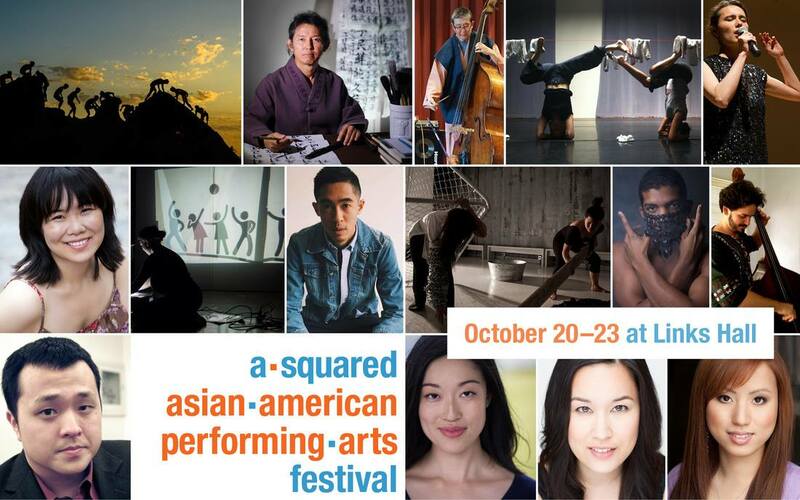 The A-Squared Asian American Performing Arts Festival features four evenings of contemporary dance, music, performance art, puppetry, sound art, spoken word, and theatre by American artists of Chinese, Filipino, Indian, Japanese, Korean, Taiwanese, and Vietnamese descent. On Saturday October 22 at 5:15 pm, there will be a sight, sound and taste installation delving into the interaction of memory, rapid development and food inspired by Hoi An’s outdoor night culture and the diverse Vietnamese cuisine derived from China, France, America and the indigenous people of Vietnam.